No Tree is Too Big for Boutte! What’s Happening to Apple Trees?! 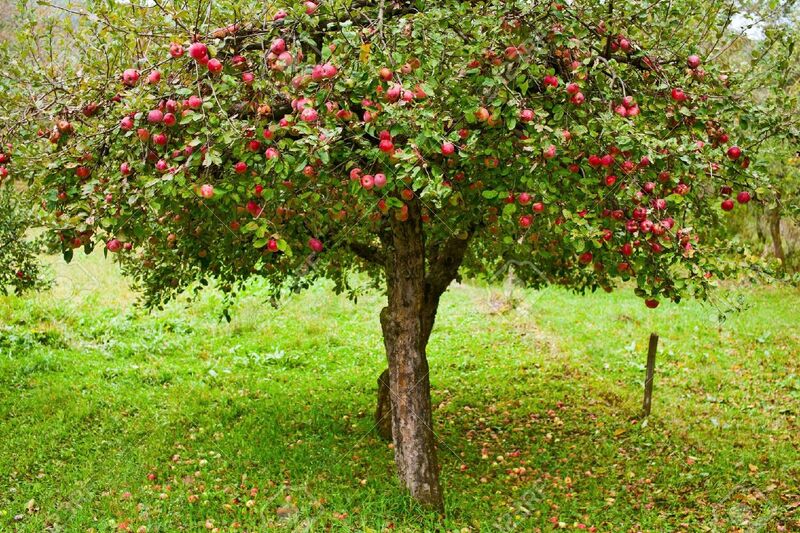 Apples trees in the US are dying at alarming rates. Rapid apple decline, or RAD, begins on a single limb. The leaves will curl up, turn yellowish-red and eventually spread to the other limbs until the entire tree is dead. This disease can also spread from one tree to another tree. Scientists are uncertain on the cause of the epidemic. 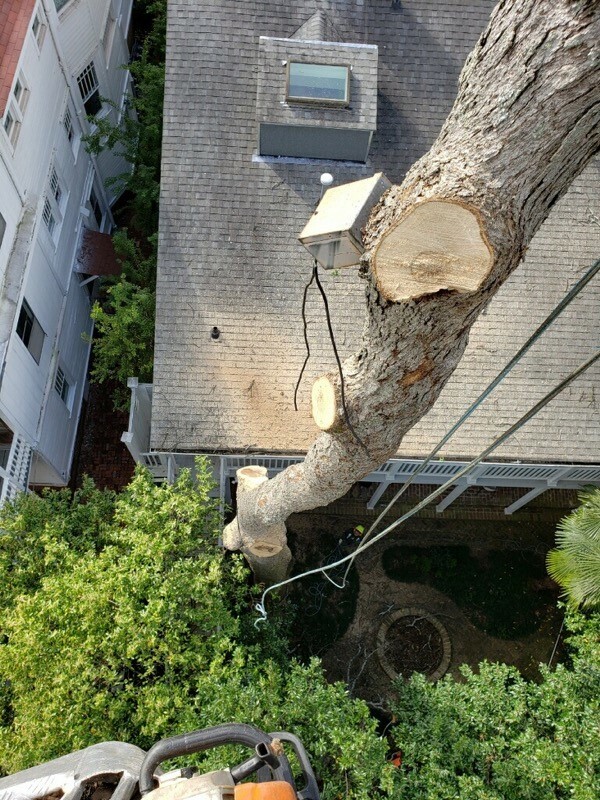 When your tree suffers damage, fungi can begin to grow and cause wood decay or rot. Exposed wood allows for organisms to grow and eventually multiply. Over time, the wood will weaken and break off. Often, rot will occur within a tree and is not noticeable to the visible eye. 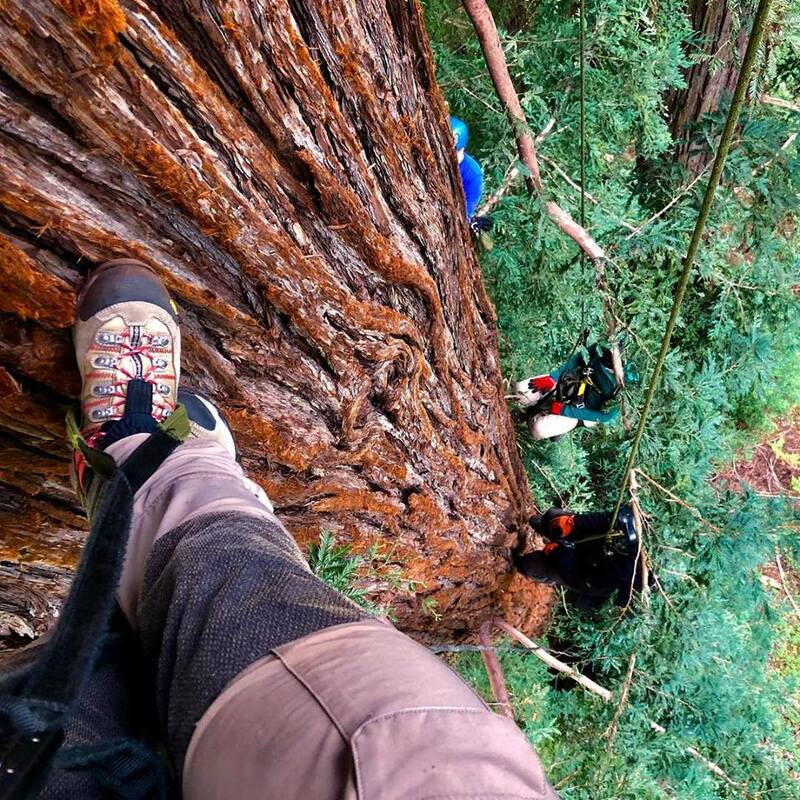 For noticeable damage, it’s best to remove any damaged parts of the tree. Infected trees can drop limbs and the fungi can spread to neighboring trees. Savannah has found a creative solution for a common eye sore. The city received a $230,000 grant and will use the funds to turn 3 empty lots into tree nurseries. Atlanta finally has a tree service that can provide this much needed service! We are very proud to present our Peaceful Pruners!